Join ACUDIR on Monday, April 22nd for a COUNTYWIDE CALL-IN DAY to put an end to S-Comm (“Secure Communities”) in Alameda County. Acompañe a ACUDIR Lunes 22 de Abril llamando a los supervisores del condado pidiendo un fin al programa de S-Comm (“Comunidades Seguras”) en el condado de Alameda. 2. Join us for the Board Supervisors hearing in support of the Resolution! 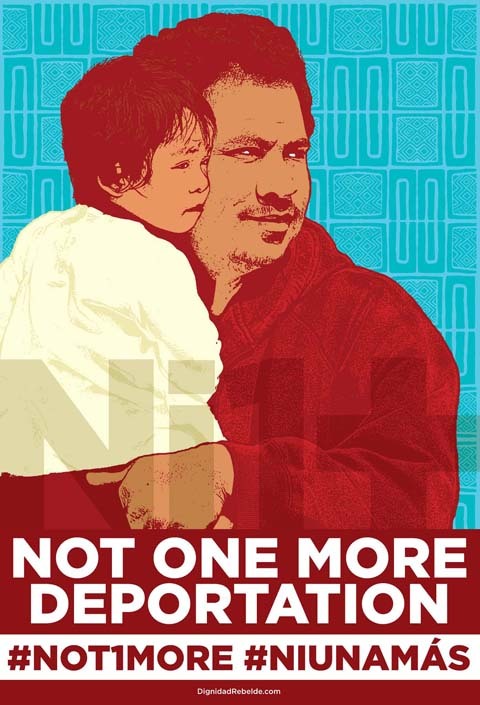 Join us Tuesday April 23rd at the Alameda County Board of Supervisors in Support of a resolution to Keep Families Together, Restore Due Process and Put an End to S-Comm in the County! We will gather to share food at 10:00am, will have a press conference/rally at 11am and at 12 Noon we will head inside to the 5th floor to give testimony in support of a resolution that the Board of Supervisors will be voting on calling for an end to S-Comm in the County. Join us, together we can “Keep Families Together, Restore Due Process and Put an End to S-comm in the County”! Keep Families Together, Restore Due Process and Put an End to Scomm in the County!